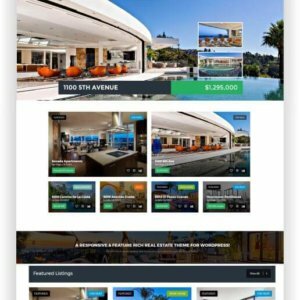 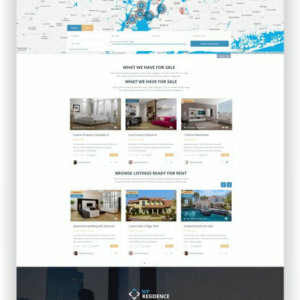 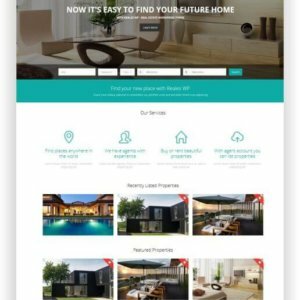 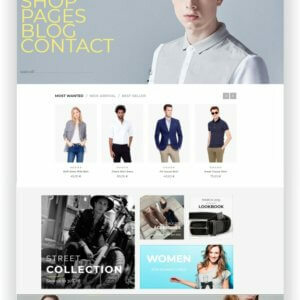 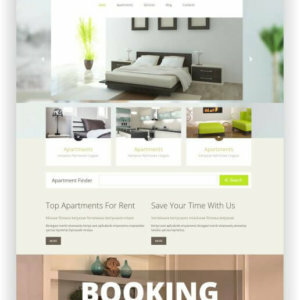 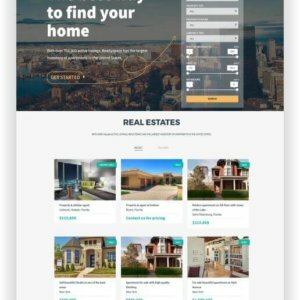 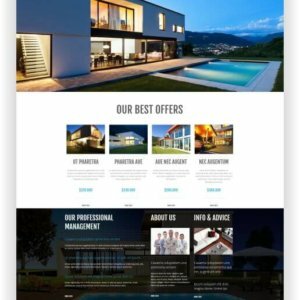 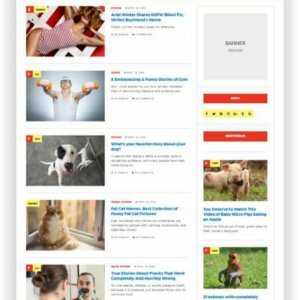 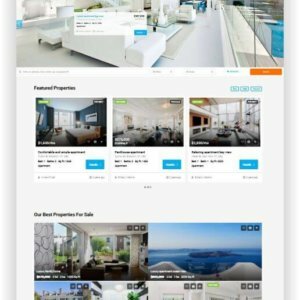 Real Estate Directory WordPress Reales WP is a WordPress premium real estate theme with a modern, clean, intuitive, and fully responsive design, that looks perfect on any size tablet or mobile screen. 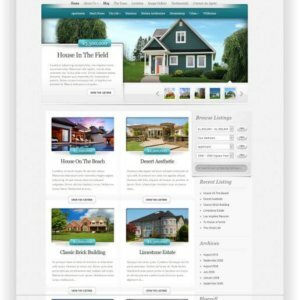 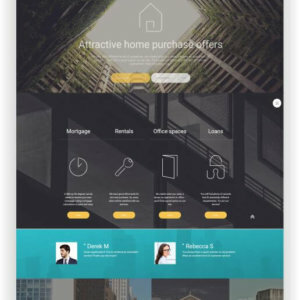 WordPress Real Estate Theme Houzez is a professional WordPress theme designed for real estate agents and companies. 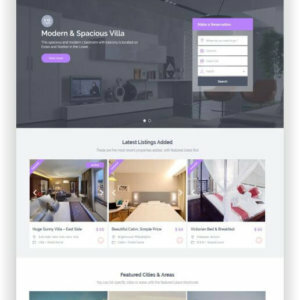 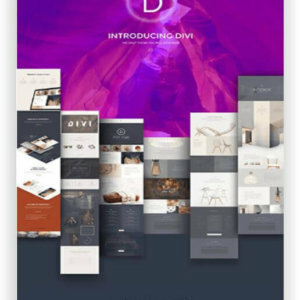 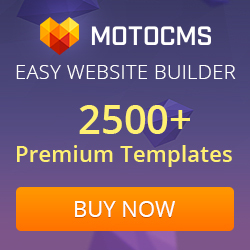 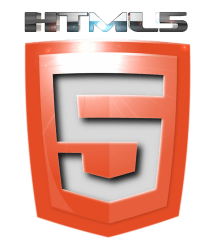 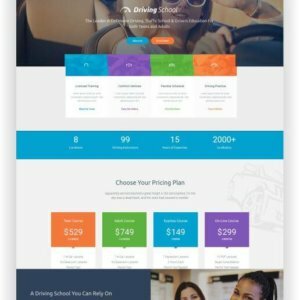 Engage visitors and potential clients with custom Visual Composer modules, header options, different listings and property templates. 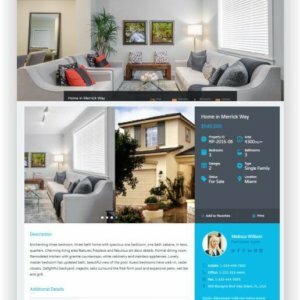 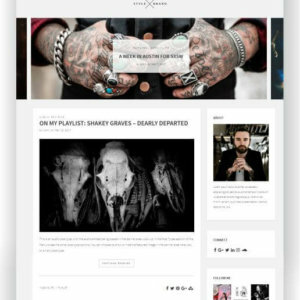 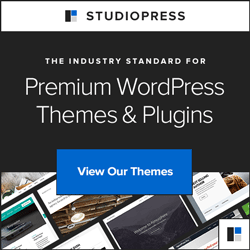 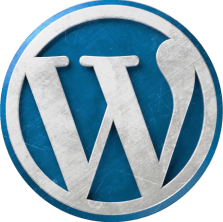 If you’re looking for a World Class Real Estate WordPress Theme, with support that’s second to none from an Experienced WordPress Expert the Designer/Developer Himself, based out of sunny San Diego, CA — than look no further you’ve found it!